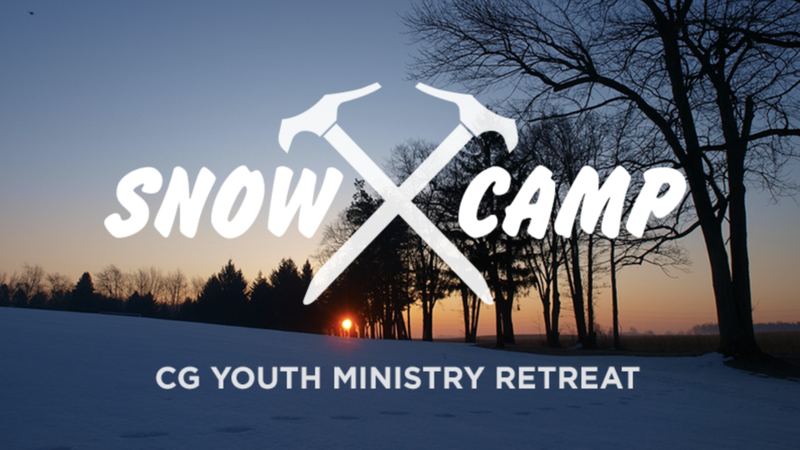 For all families of teens, get excited for SNOW CAMP happening in January 2019! On January 4th-6th, all three Common Ground youth groups will gather for one epic snow camp filled with snow tubing, games, big gym, hikes through pine forests, chapel, amazing food, and more. Cost to register is $135. Please contact Jeff R. with questions or about scholarship information.